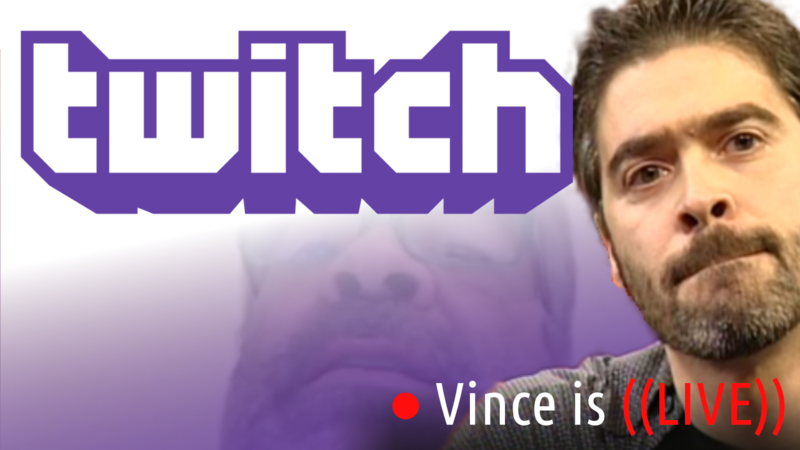 On today’s episode of That’s Life, realizing he is on the other side of his life, Vince Russo thinks daily about his own mortality. 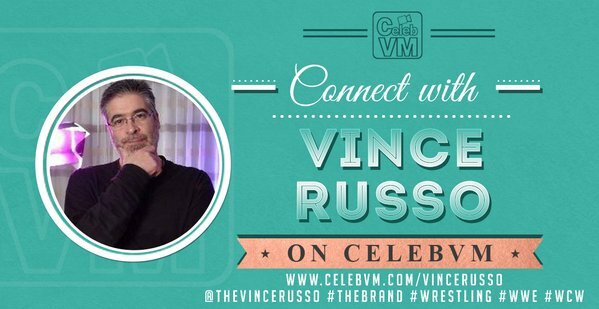 At the epicenter of the wrestling business—during its biggest boom period, Vince looks back at where his priorities were with deep regret. His consumption of something that meant absolutely nothing, forces him to ask the question—“What was I thinking?” Are you in that exact same spot today? What are YOU thinking? Maybe this will help. Listen to this episode free on iTunes, Spotify, iHeartRadio, and Google Play! Next Post GETTING COLOR – WHY IS IT SO DIFFICULT FOR WRESTLING “JOURNALISTS” TO ADMIT THEY’RE GLORIFIED FANS?